Yes it's named for a guy. No, his name wasn't Tom Collins. Cuba's best gift to us. Well, ok, we like the cigars, too. Elizabeth and Abigail discuss the evolution of this classic drink from whiskey, bitters and sugar to a boozy fruit salad and back again, and Abigail teaches you how to make one at home. 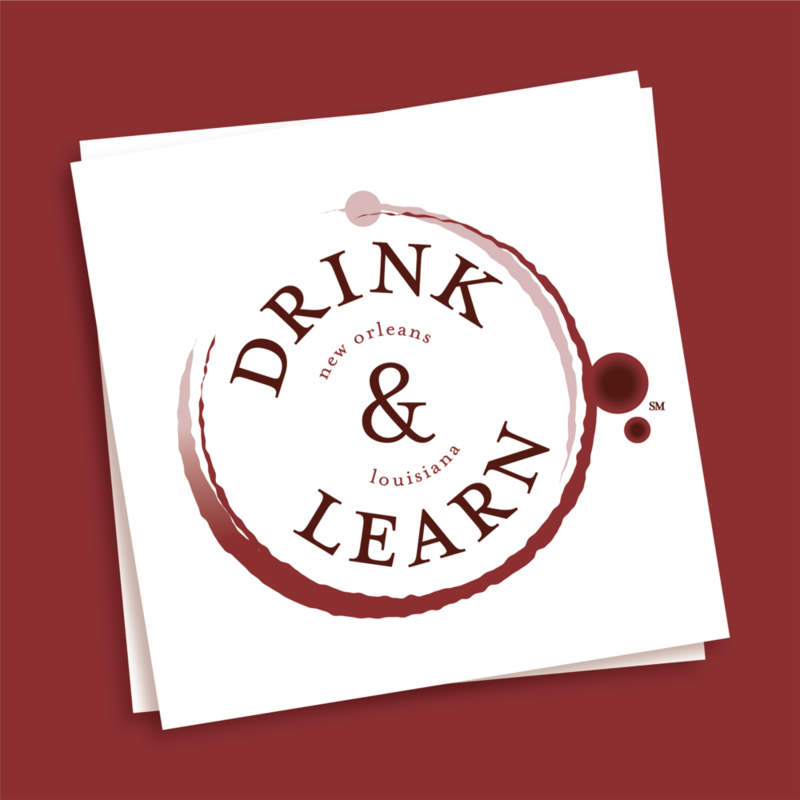 Drinks historian Elizabeth Pearce and bartender Abigail Gullo introduce you to their new show which focuses on their favorite activities: drinking and learning.